The beauty of orthodontic treatment is that they improve two of the most important factors in a patient’s well being: their self image and their oral health. By properly aligning teeth they way they were meant to be positioned, you have taken a huge step in avoiding oral health problems down the road (such as periodontal disease and TMJ) as well as dramatically improved your appearance in the process. 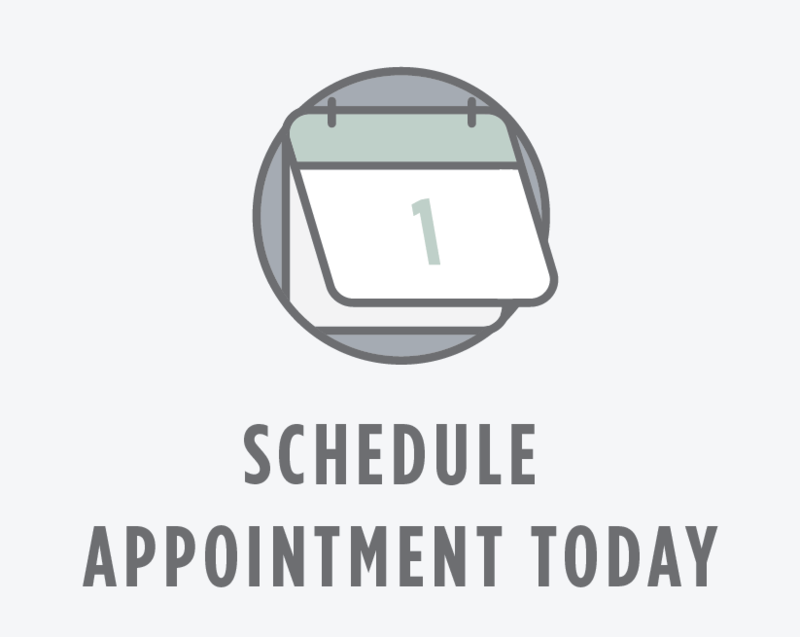 If you have children, make sure to schedule an appointment for an orthodontic evaluation by the age of 7, at the latest. As always, the best weapon against gum disease and cavities is early detection and treatment. Wearing braces is no longer as cumbersome and visually off-putting as it once was. Far from offering traditional metal braces as patients’ only option, today you can wear braces that match the color of your teeth, or even wear clear braces such as those offered by Invisalign. These clear retainers are custom-fitted to your particular dental profile and they work to straighten and properly re-align your teeth within a year. Your options today are lightyears ahead of what you may remember as a child when you were growing up with braces! If orthodontics are the right option for you, you will go through a three phased plan to straighten your teeth and give you the beautiful smile you always knew you had! After the orthodontist has devised a plan to properly align your teeth, (s)he will recommend the appropriate orthodontic device. This device may be either removable, such as Invisalign, or fixed, as in the case of traditional metal braces. Regularly throughout your treatment, your orthodontist will adjust the fit of your orthodontic device to ensure proper pressure and alignment. Once the teeth have been properly aligned, the orthodontic device will be replaced with a temporary retainer, the purpose of which is to prevent the teeth from shifting back to their incorrect positions. During this phase, the jaw will more permanently stabilize the teeth into their correct positions.